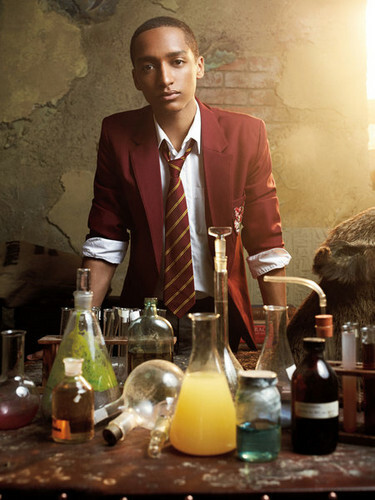 Alfie. . Wallpaper and background images in the The House of Anubis club tagged: alfie. This The House of Anubis photo contains bouquet, corsage, posy, nosegay, costume d'affaires, and costume d’affaires.